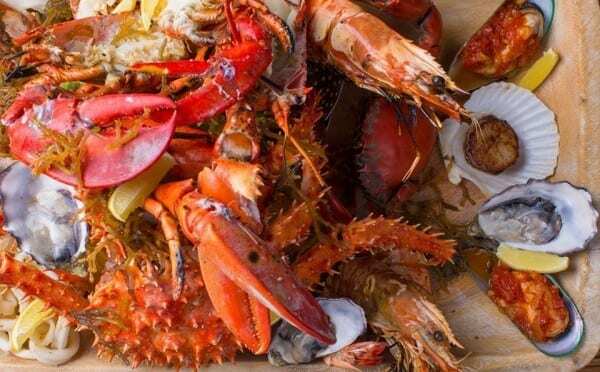 Prepare to be amazed by the restaurant’s buffet display of seafood dishes. Our chefs prepare over 500 oysters, 100 kg lobsters, 80 kg shrimps, 40 kg mussels and 30 kg clams every week – all for you to enjoy. Smooth jazz & bossa nova sounds complete the atmosphere. AED 250 net per person. Add unlimited bubbly for AED 99 extra only.